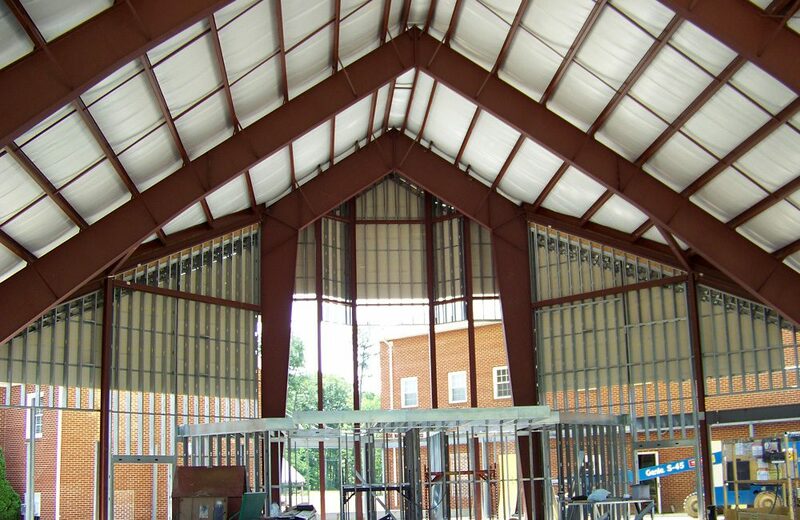 Design & Build - Super Structures General Contractors, Inc.
Our design build services ensure that what we put on paper is exactly what comes out in the finished product. When it comes to creating the perfect building, having an ideal design is the most important step. 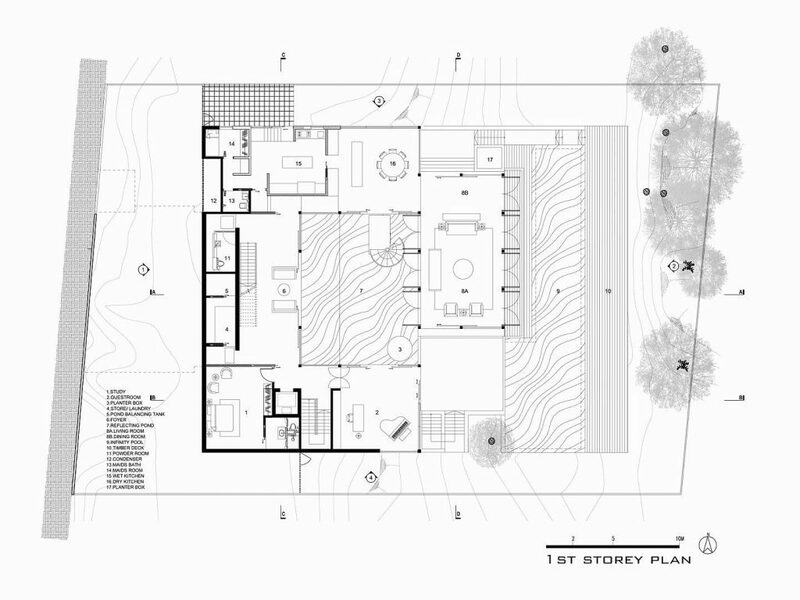 Without taking the necessary measures to ensure that your building design is exactly what you need, you may find that your building project comes to a halt. 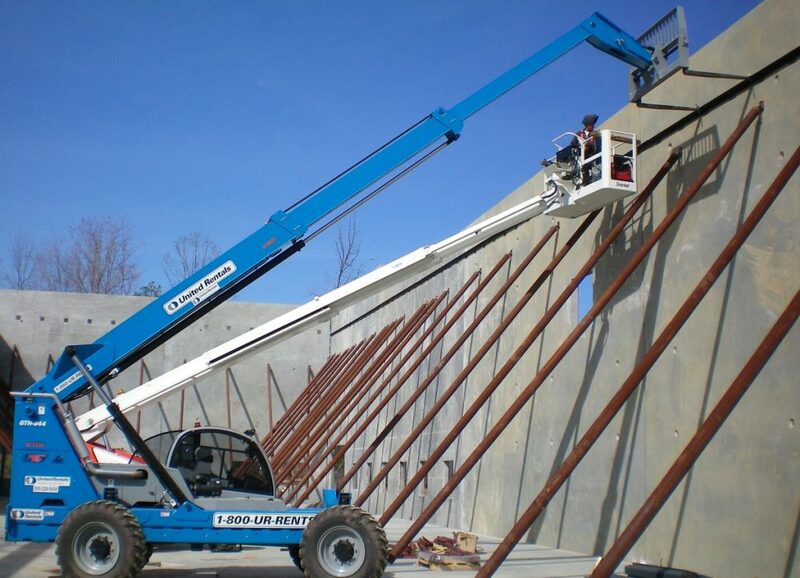 At Super Structures General Contractors, Inc., we are equipped to assist you with your building project from start to finish. There are many important steps to take when you design your building, including proper size, layout, your necessary operating systems, and any other details that are essential to your needs. With our design build service, we will listen to your needs and ensure that we communicate directly about all of the important details. This way, during the design phase, we can accurately document every item, so when ground-breaking begins, we have the perfect blueprint. Because we have the perfect blueprint from the design phase, our ability to build your hangar, church, or industrial facility is easier. Not only can we provide quality service during the building phase, but you’ll also see that the integrity of our work speaks for itself through the completion of your project.